ESPN NFL Draft expert Mel Kiper Jr. unveiled his 2019 NFL Mock Draft 1.0 on Thursday and has LSU's Greedy Williams as the first cornerback selected at No. 4 overall to the Oakland Raiders. Kiper has linebacker Devin White going No. 8 overall to the Detroit Lions. 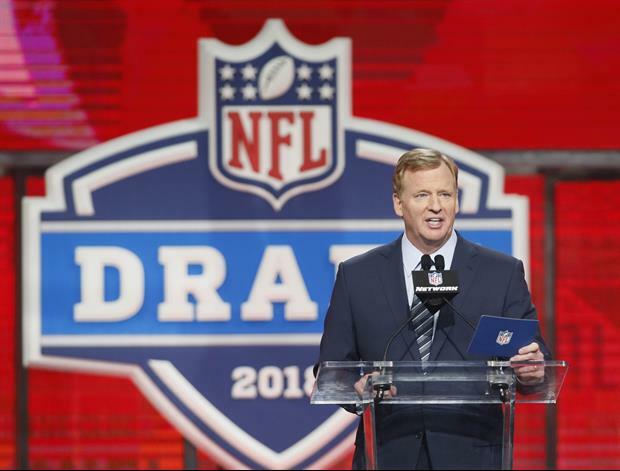 The NFL Draft starts on Thursday, April 25. I just don’t want White to end up in the NFC south. White and Debo on the Falcons would be such a bummer for so many reasons. Good news, the falcons have a lot of holes and will have to go DT, DE or Oline before any LB spot. The Williams household must be very proud. Henry had a stellar performance vs. Florida on Friday night.